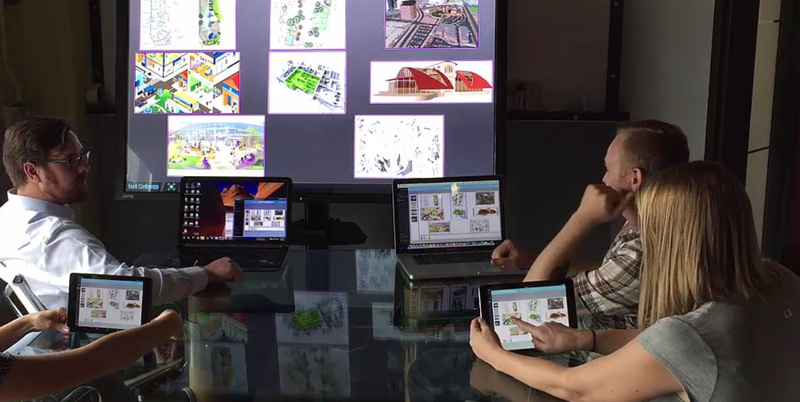 With a Solstice-enabled display in the room, any number of users can instantly connect, share and control the display, fostering collaboration and decision-making. 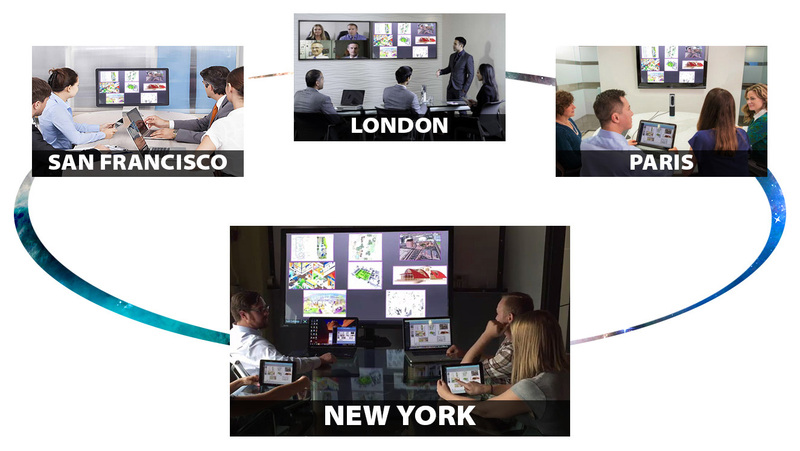 Solstice is available as licensed software, or the Solstice Pod offers a turnkey solution for any meeting space with a display. 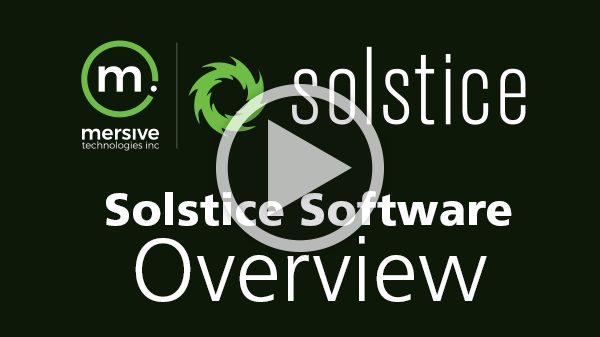 Solstice is enterprise-ready, providing robust management capabilities and network deployment options. Want a 30 day trial of the software? 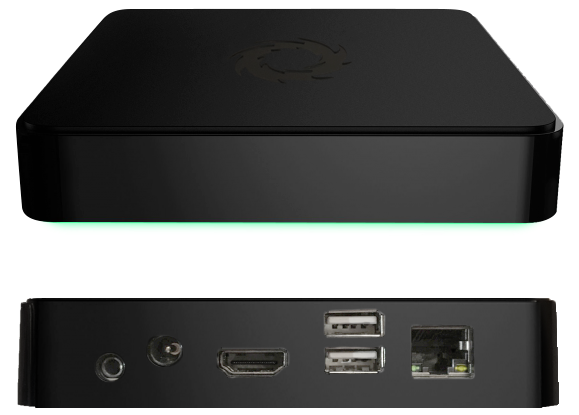 The Solstice Pod is a turnkey solution that combines enterprise-class wireless display software with high-performance hardware at an unbeatable price. 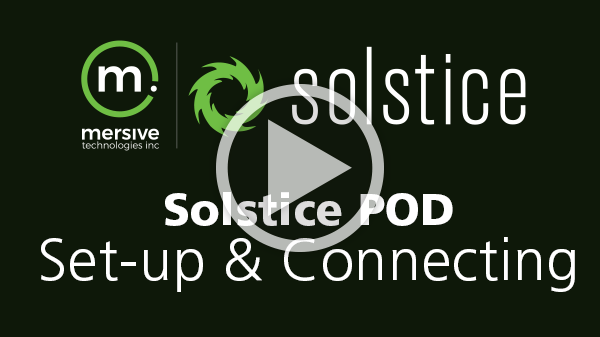 Like Solstice Software, the Solstice Pod offers a continuous upgrade path for new features and functionality. The Pod also includes built-in wireless access point capability, supporting on- and off-network deployments. 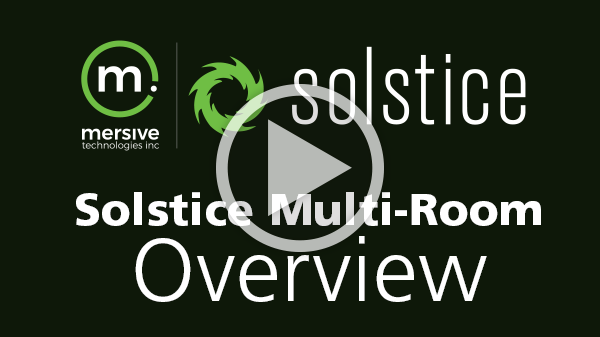 New for Solstice 3.0: ﻿﻿Multi Room Collaboration.